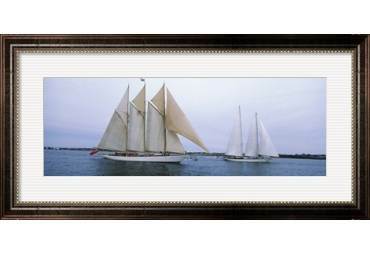 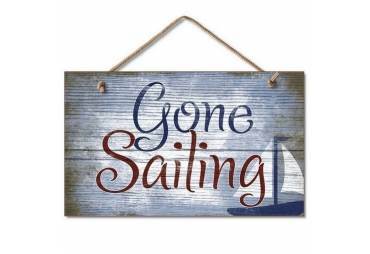 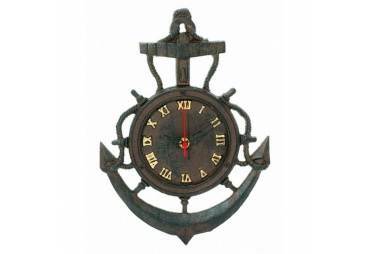 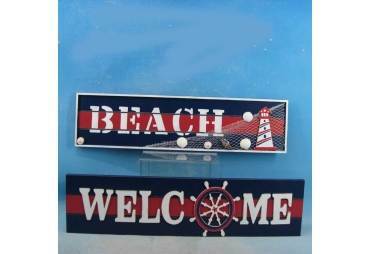 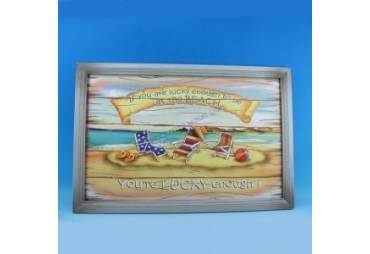 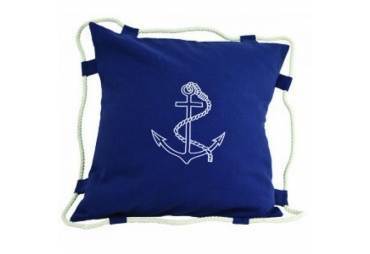 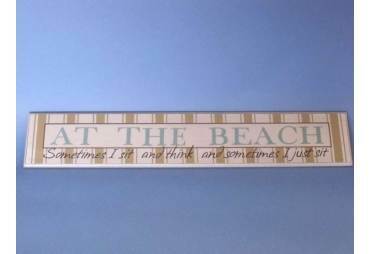 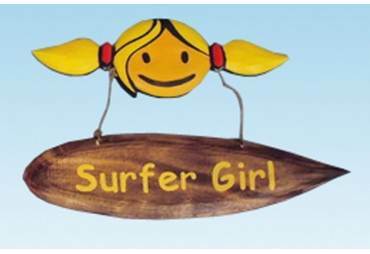 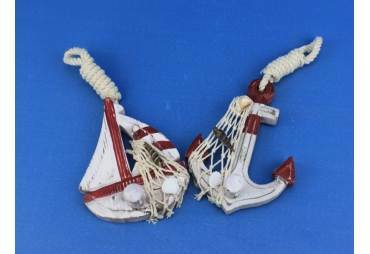 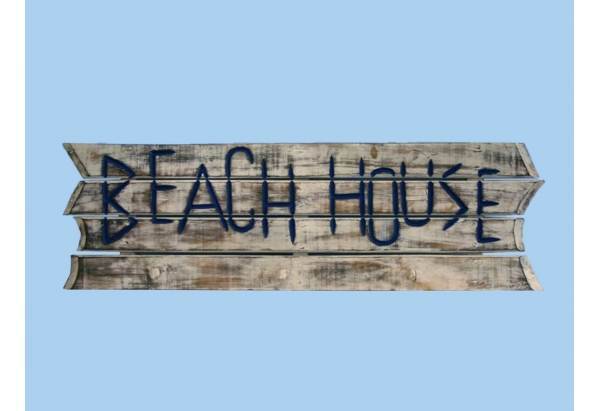 → Nautical & Coastal Decor >Beach Decor Shop>Wooden White Beach House Sign w/Pegs 38"
Wooden White Beach House Sign w/Pegs 38"
Immerse yourself in the warm ambiance of the beach, imagining golden sands between your toes as you listen to the gentle sound of the surf, while you enjoy Handcrafted Nautical Décor’s fabulous Beach Signs. 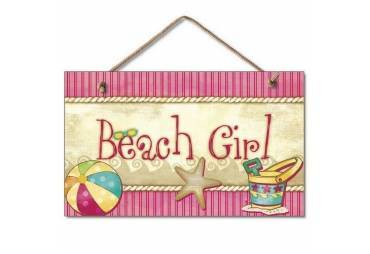 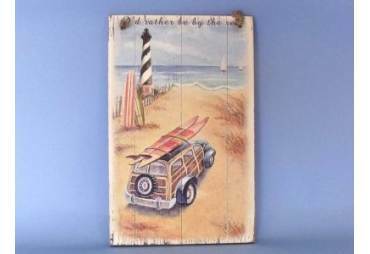 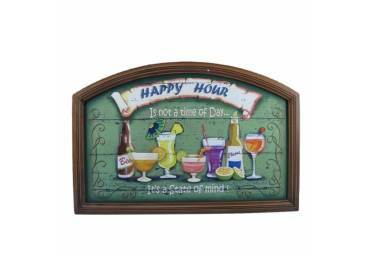 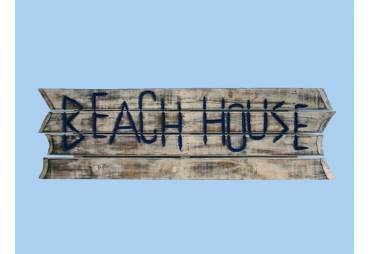 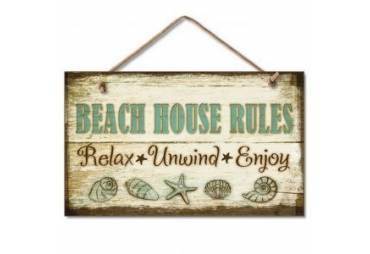 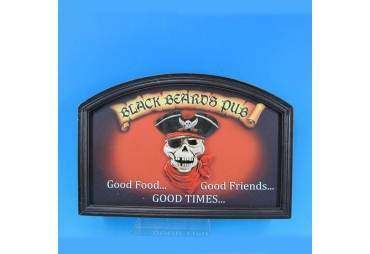 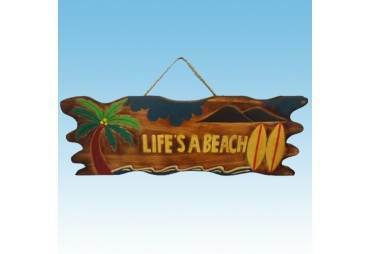 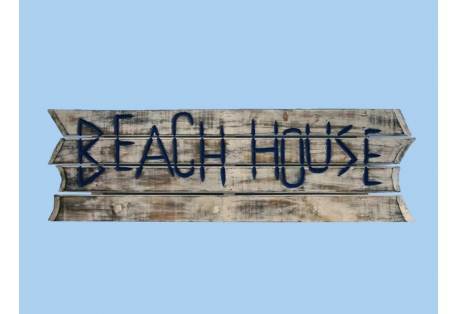 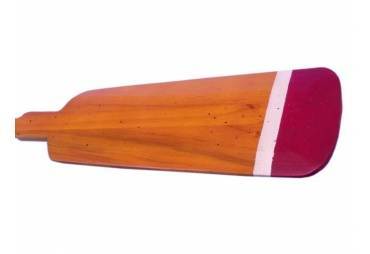 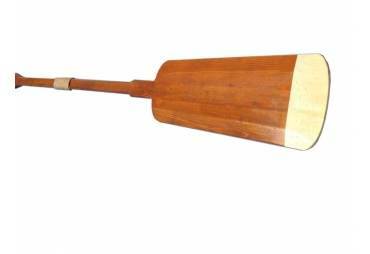 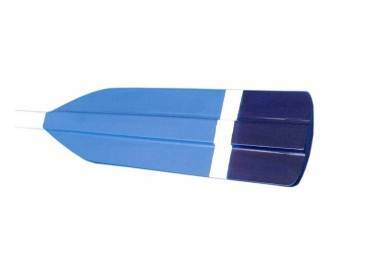 Perfect for welcoming friends and family, or to advertise a festive party at your beach house, bar, or restaurant, this Wooden White Beach House Sign w/Pegs 38" sign will brighten your life. 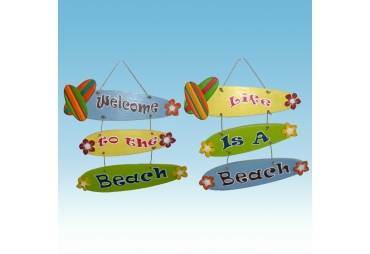 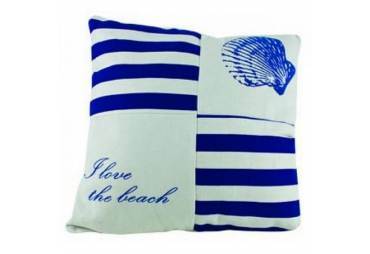 Place this beach sign up wherever you may choose, and enjoy its wonderful style and the delightful beach atmosphere it brings.